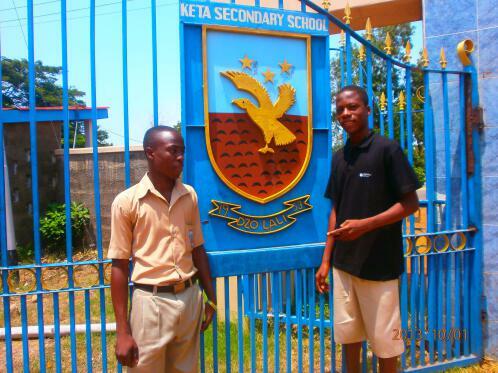 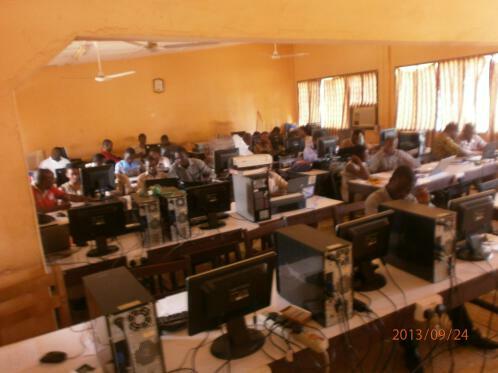 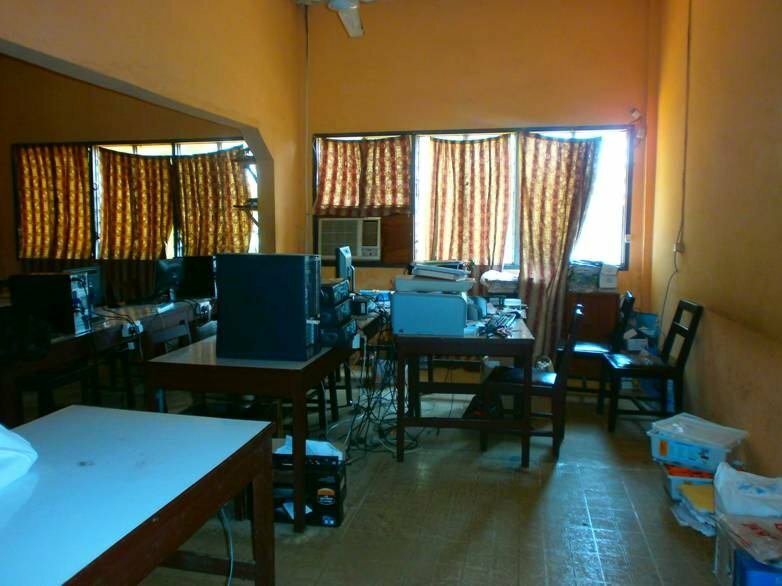 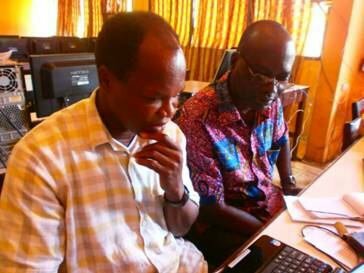 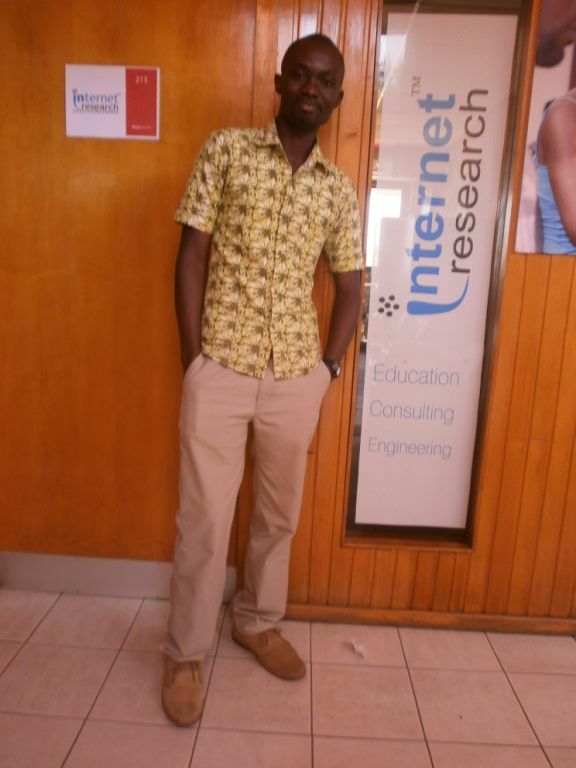 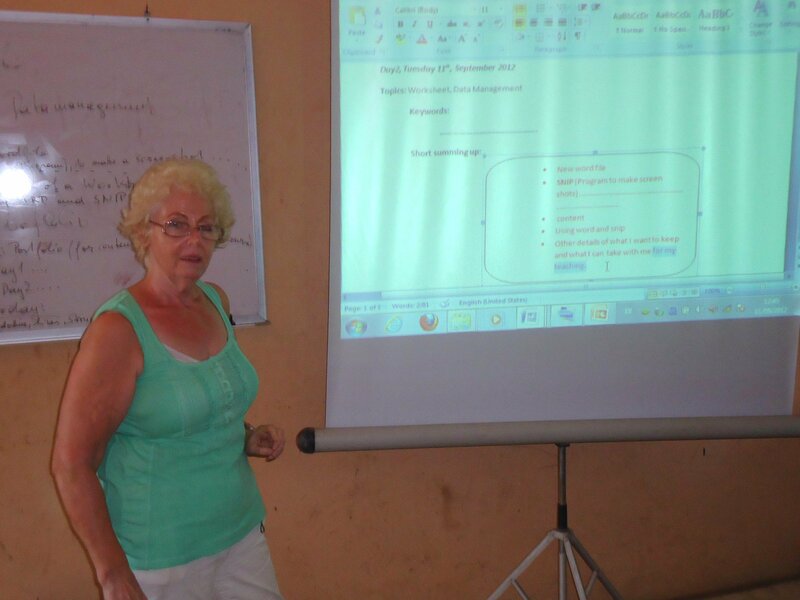 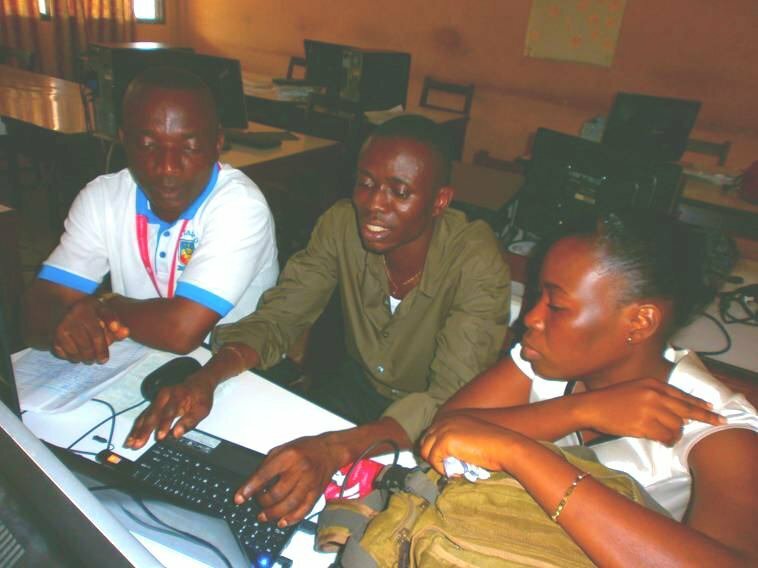 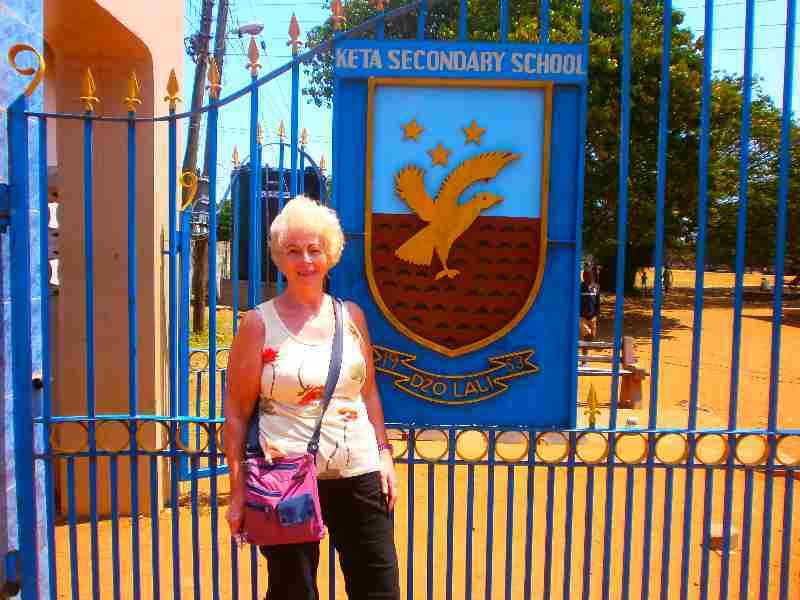 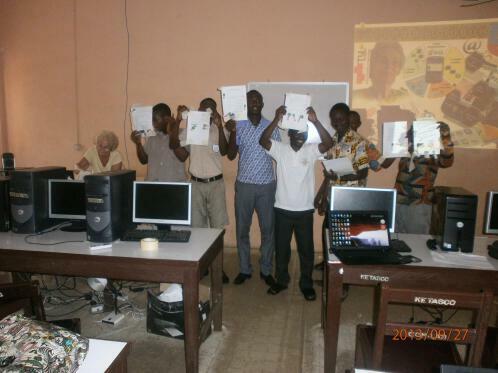 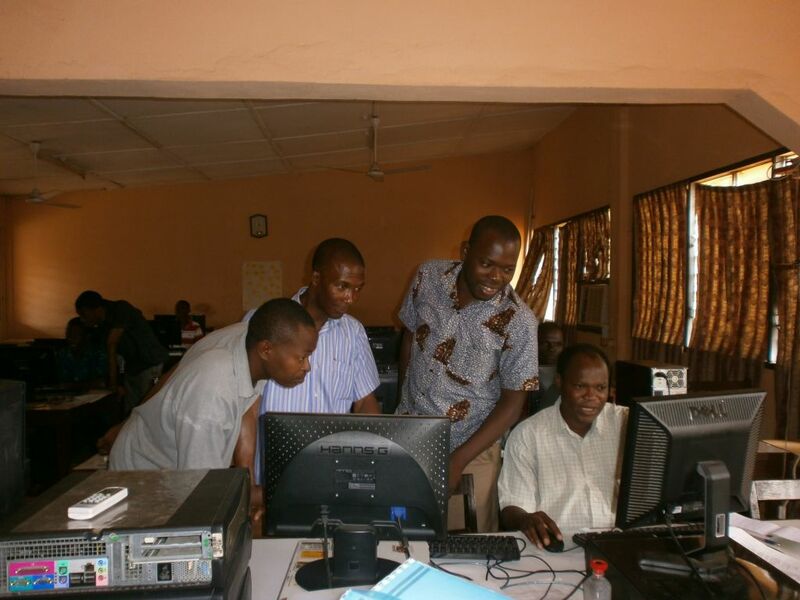 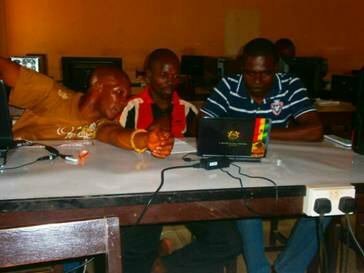 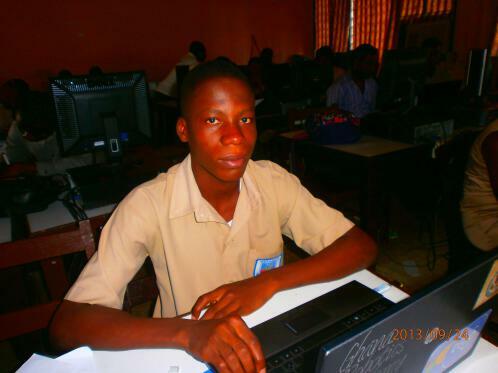 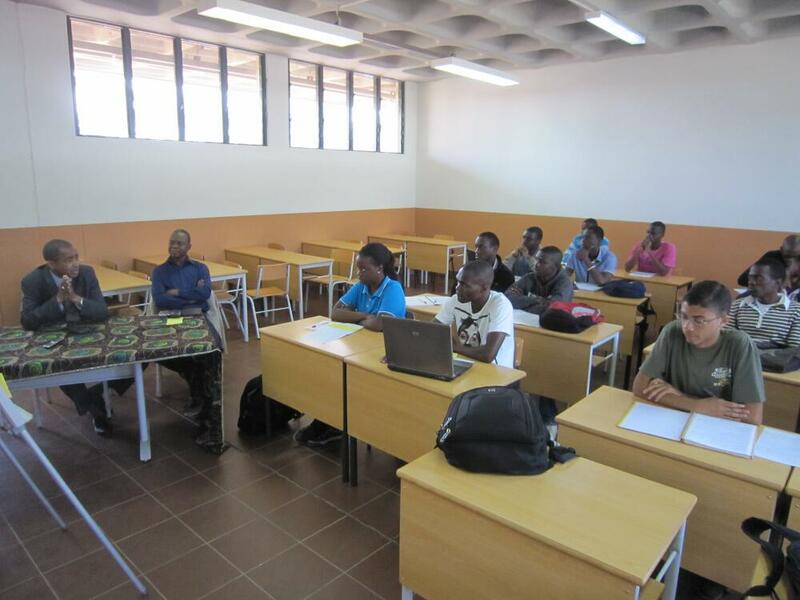 As already announced, since 6 September our member Margarete Grimus is in Ghana and holding the in-service training for teachers in digital media skills in public schools in Ghana at Keta Senior High Technical School since a week already. 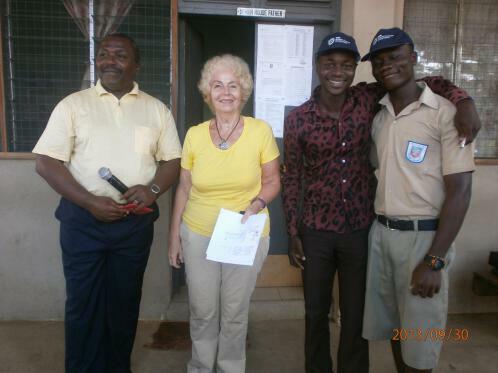 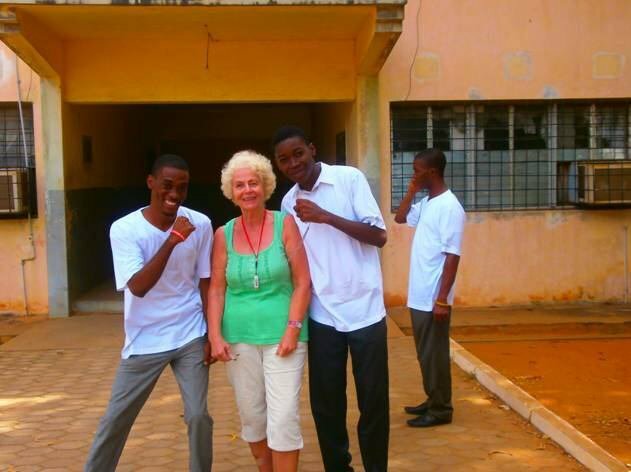 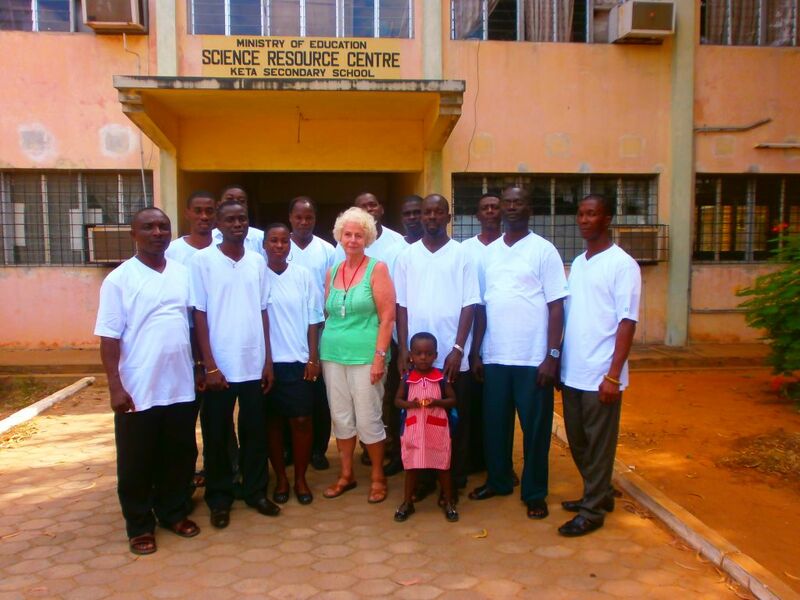 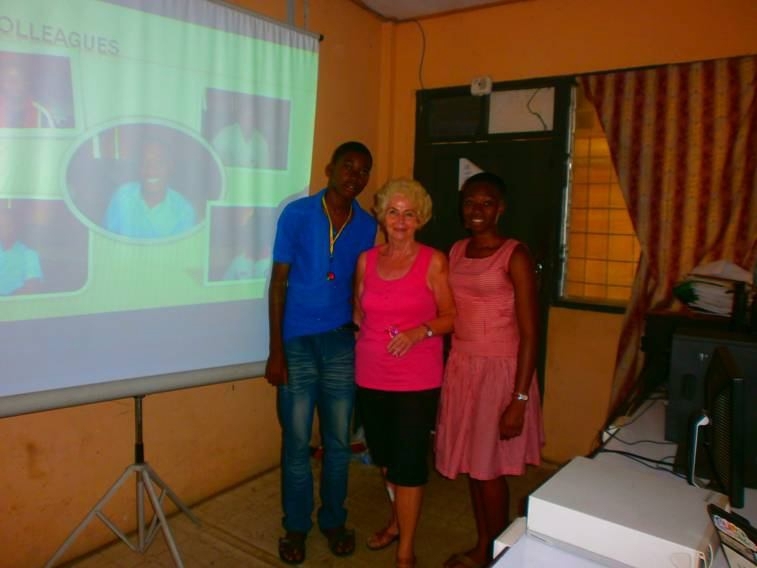 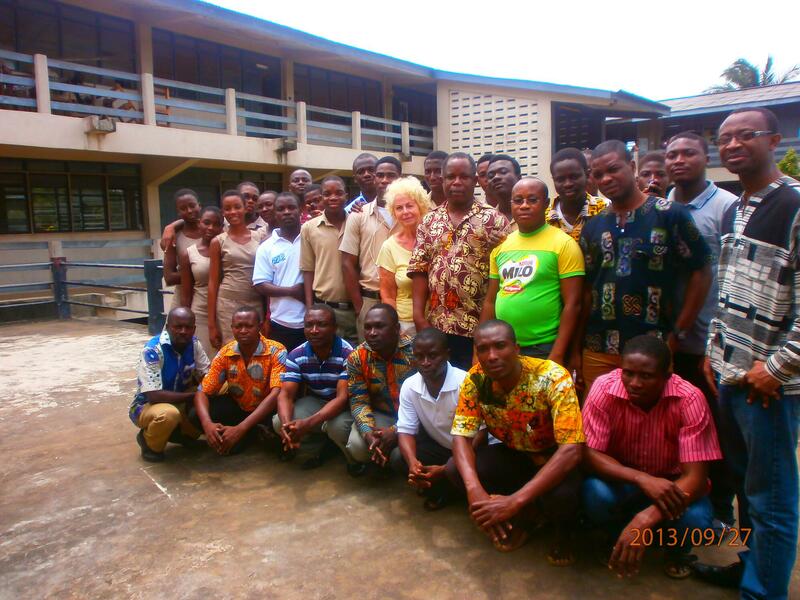 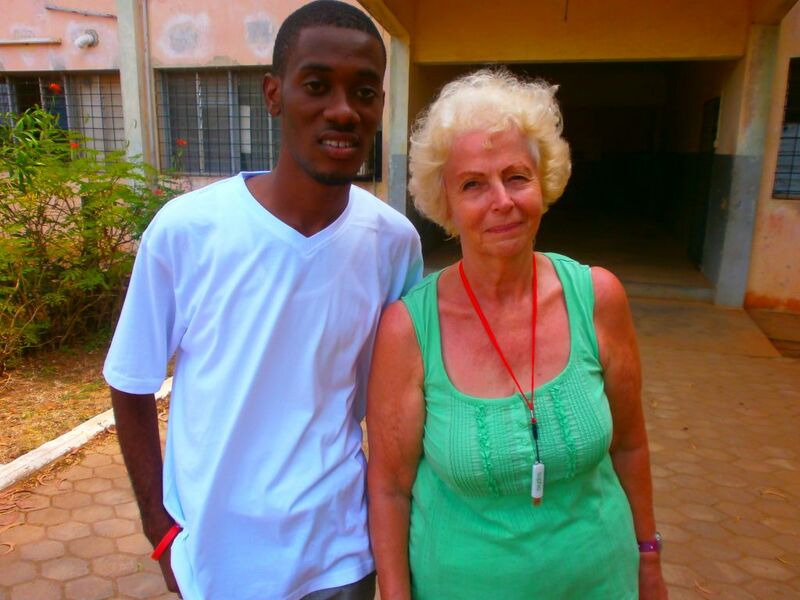 We also have some pictures of Margarete at the school and with her hosts which you see above. 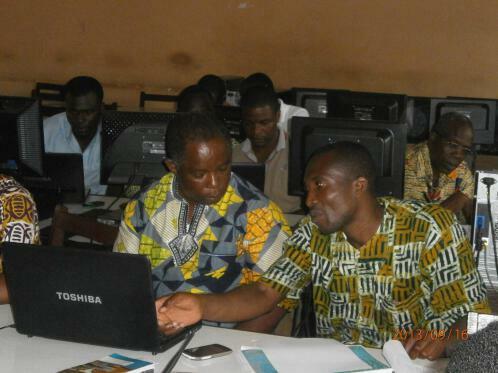 So, let’s hope internet will be available this week and that there’s a lot going forward at the course! 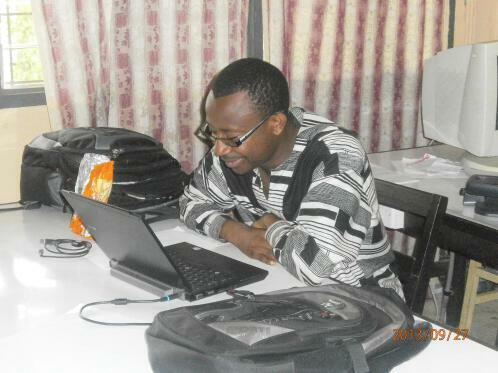 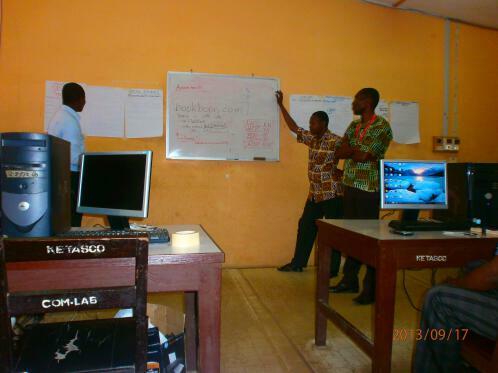 Because of a medical issue we regrettably had to postpone our in-service training for teachers in digital media skills in public schools in Ghana. 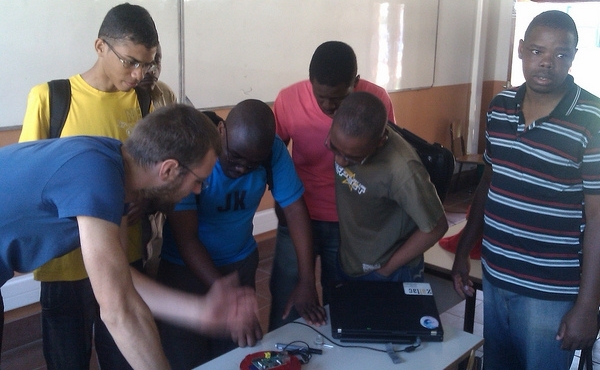 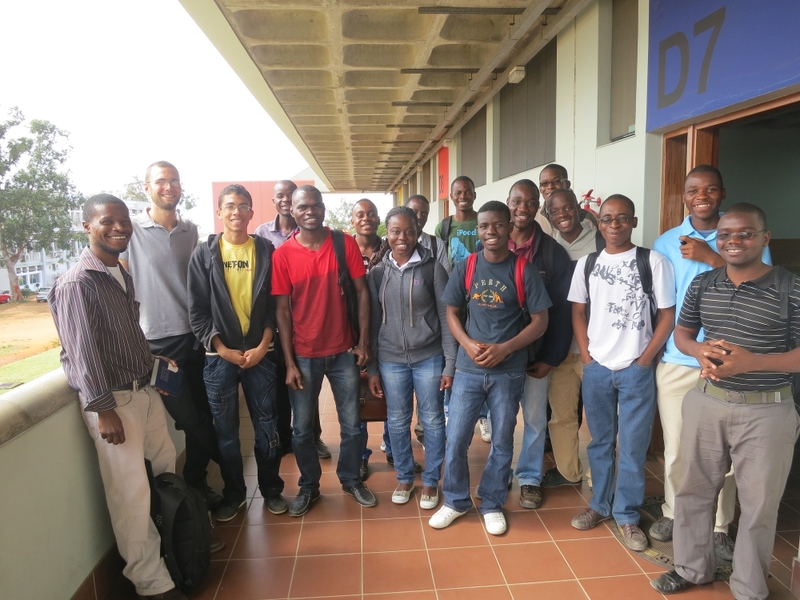 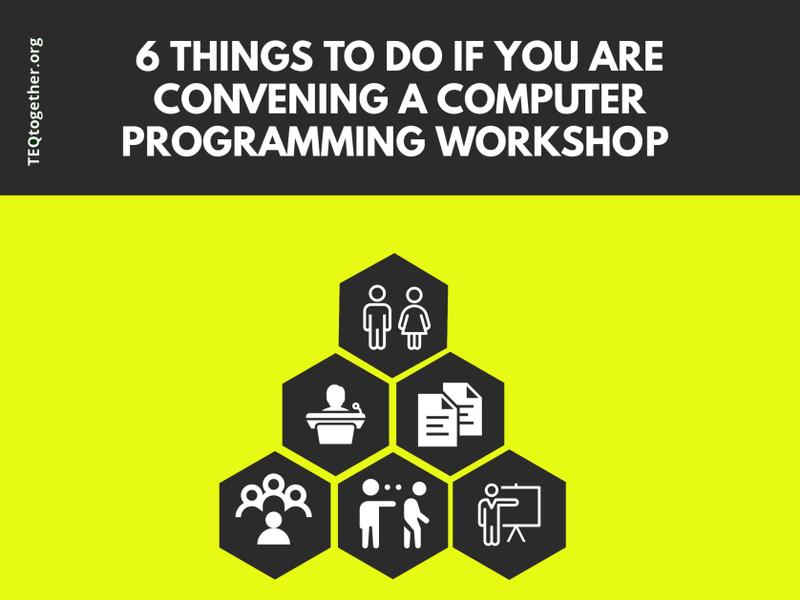 Due to our initial plan the course should have started already, but we had to delay the start for two weeks. 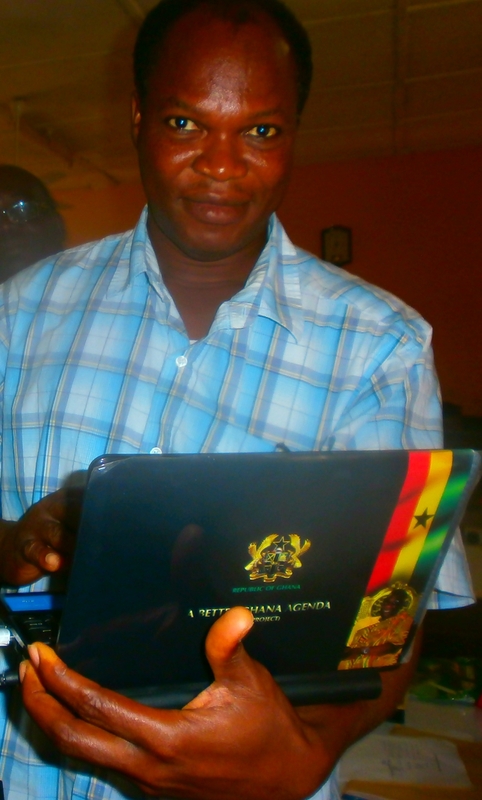 We’ve been in touch with everybody and have our man Gameli Adzahoon on the spot, so everything is sorted out. 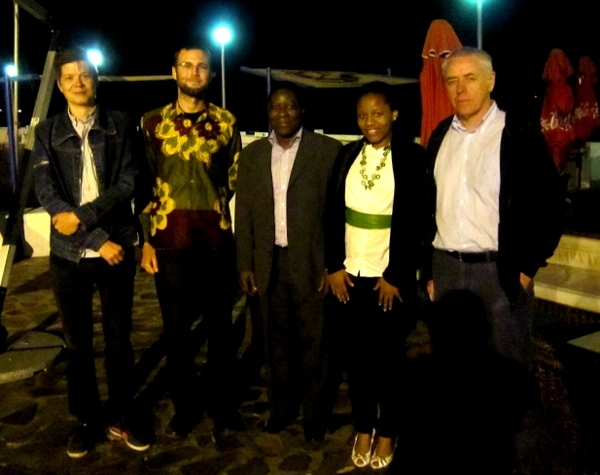 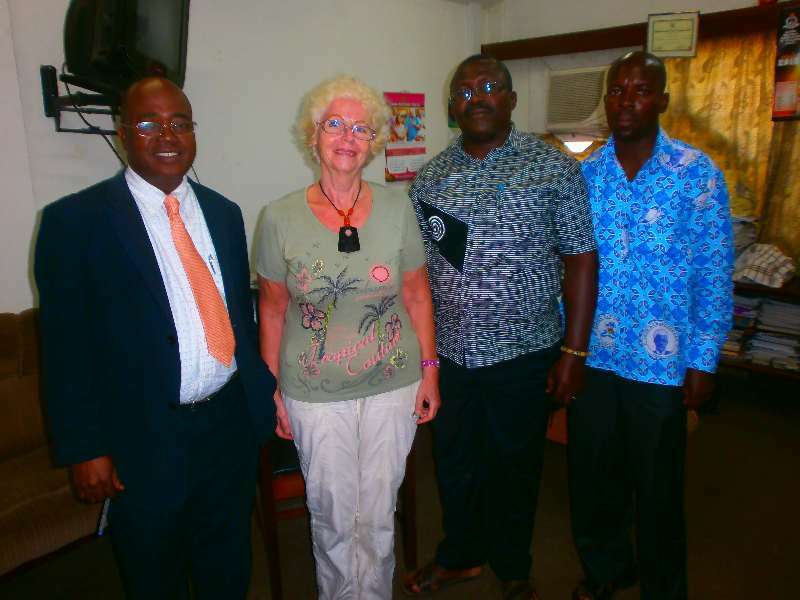 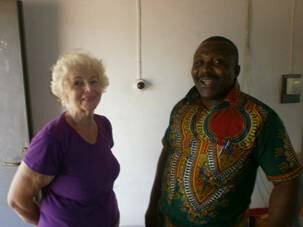 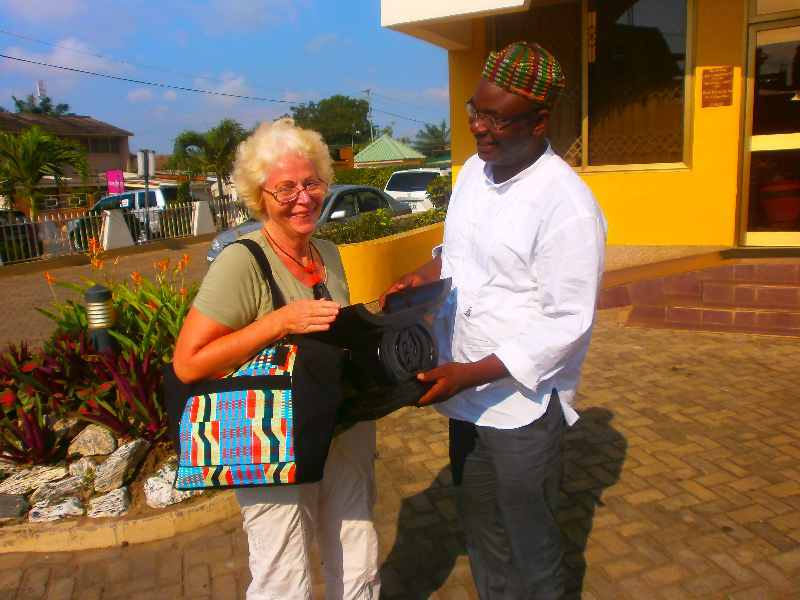 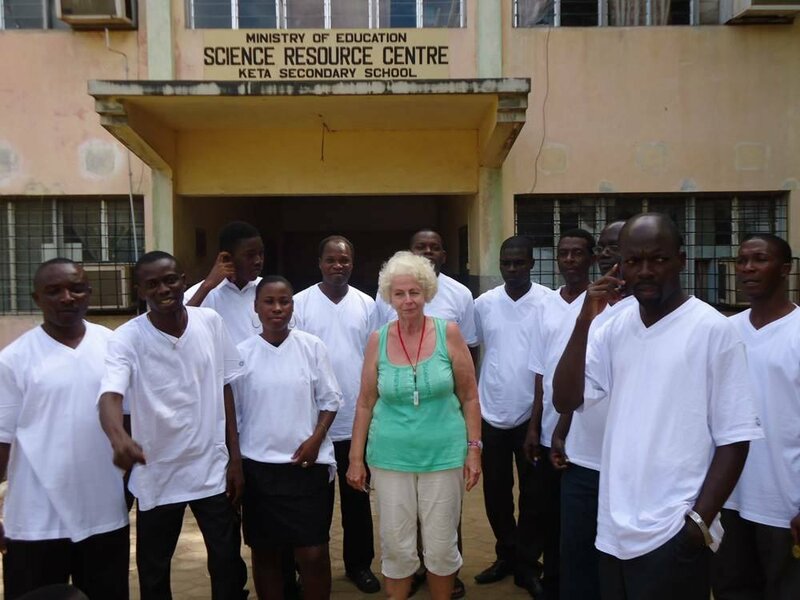 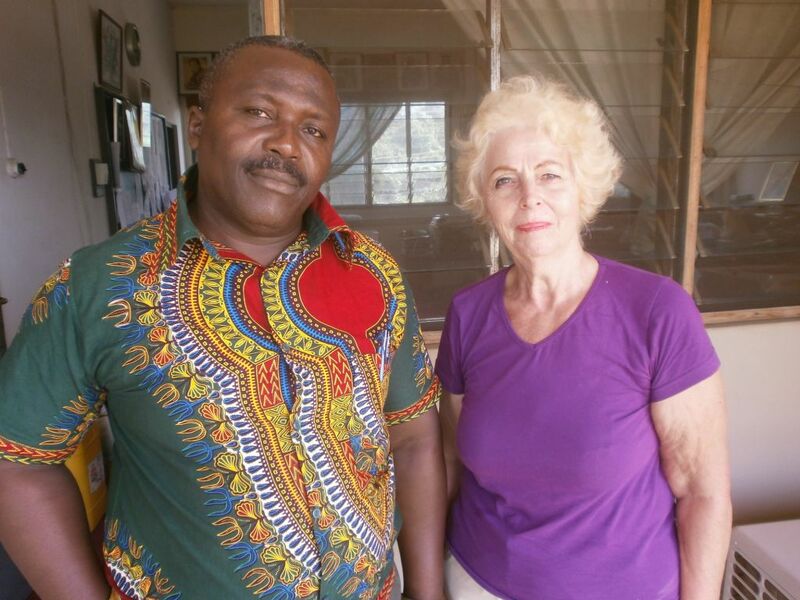 Margarete Grimus will be in Ghana now from 6 September on and will probably split the course on two parts – but Margarete and the participants will plan for this when she’s there.